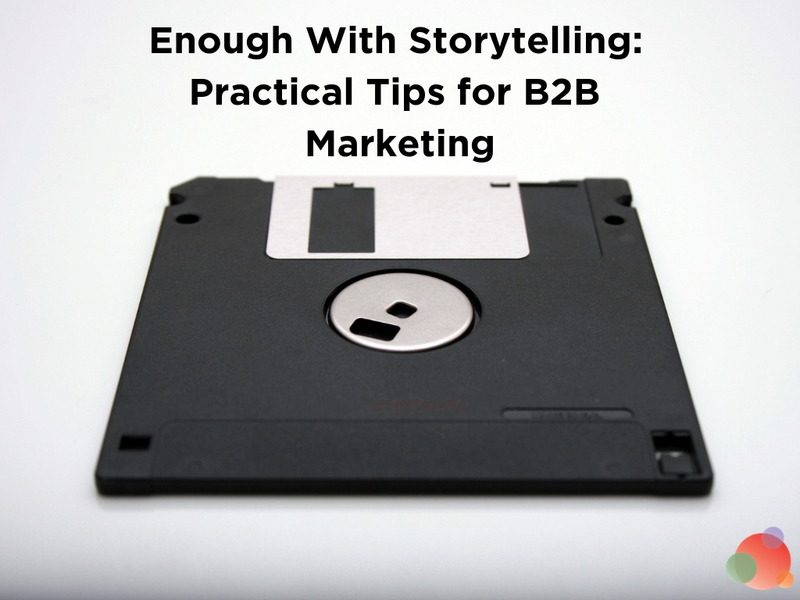 Are you swamped with traffic and seeing rapid conversions from your content marketing? No? Well, take heart because you’re not alone. Low traffic and conversions from content marketing is a major challenge for many marketers today. Savvy C-level execs are willing to keep investing in content marketing. But, only if marketers can continuously prove to them that content marketing drives traffic and actual conversions. And, that’s if marketers don’t have to face the challenge of getting real ROI from this marketing channel. Let’s face it; content marketing has become tougher than it used to be when it comes to driving bottom-line results. Still, it does drive traffic and conversions—provided you have a results-driven content marketing strategy (which I’ll get to in a bit). 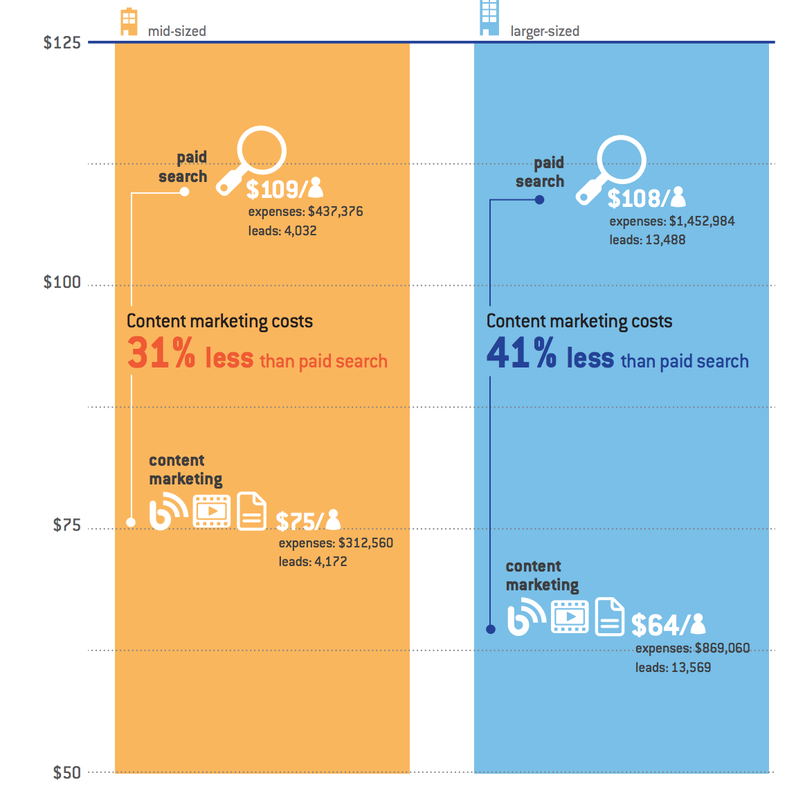 A recent study by Kapost reveals if you pit content marketing against paid search, content marketing gets three times the leads per dollar spent. But stats aren’t everything, so let’s look at a two content marketing success stories in 2018. Broadridge, a global Fintech leader—operating with a long sales-cycle—created a campaign to teach target buyers (finance executives and operations/IT leaders) about their value proposition. Another brand killing their content marketing game is Paycome, an HR software provider. 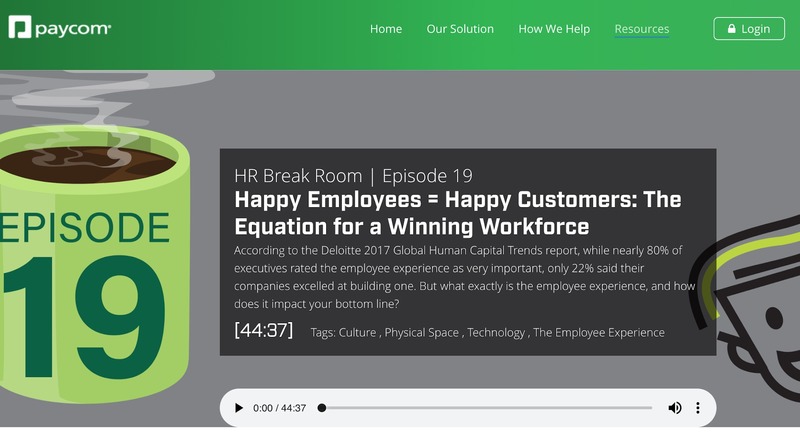 They partnered with best-selling author Jacob Morgan on a series of content pieces to educate HR pros on why employee engagement scores are at an all-time low, despite increased employer investment. Those are just two examples. Many businesses are out there raking in traffic, conversions, and sales through well-strategized content marketing. And in my experience as a freelance content marketer and writer, many of my highest-paying clients have come from my content marketing efforts. 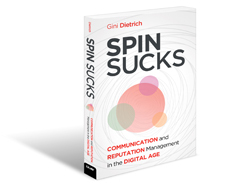 So yes, content marketing still drives tangible business results. The truth is, people haven’t stopped paying attention to content, but they are focusing their time and attention on content that’s absolutely worth it. How do you ensure your content marketing efforts drive traffic and conversions? The answer is a content marketing strategy. And since traffic precedes any chance of conversion, let’s start with that. Most marketing channels—SEO, paid ads, etc.—have one major objective, driving relevant traffic for marketers who use them. But most of these channels don’t succeed without a plan, and a clear, well-honed strategy. This is no different for content marketing. It’s like a boxer hoping to take on Floyd Mayweather without proper planning or training. And Floyd has never lost any of the 50 fights he’s been in. If you don’t put in the work, you can’t win. To drive traffic via content marketing, you need to map out a plan. This means you must have a plan for how your content will bring in traffic. You can’t just create content and expect it to drive ROI by some miracle. You’ll be setting yourself up for failure. The determination to create better or different content than your competitors. A solid promotion plan to drive both short and long-term traffic. There is no other way around this. Your content must be better or markedly different than what’s already out there. 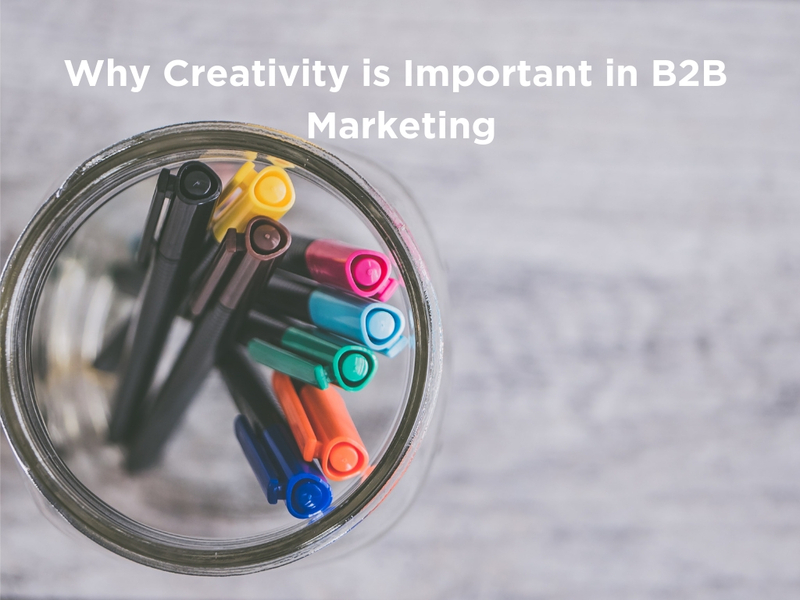 Maybe you’re creating content for a particular industry where your customers spend a lot of their time every day. That means they see content from different brands and the topics those brands are already covering. If you create the same type of content as your competitor, you are creating a recipe for failure. Every experienced content marketer will tell you to create content that’s different or better. And that’s exactly what you should do. How Do You Create Better Content? You need to know what’s already in the market to expand on that and create better content which people want to see. There are tools that can help you figure this out, and Google is a great place to start. The Google search engine can show you the best articles for the keyword you’re targeting. 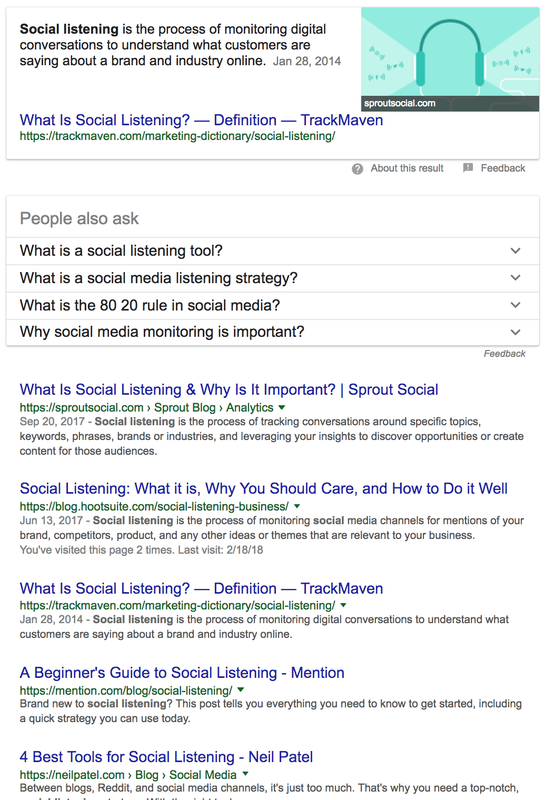 For instance, if you’re creating content around a keyword like “social listening,” search this on Google. According to Google, here are the best posts you’ll find right now for this keyword. But that’s only for written content. If you’re creating video content, the same principle applies. But, you’ll do your research on a video platform like YouTube. Work your way through the videos that industry players are seeing people share and create something better — just as with written content. Watch their videos, see what’s not been talked about, details that are barely supported, examples they should have included, and so on. Then employ those in your video content and watch your traffic increase. People have platforms they pay attention to for quality content so, if you have already established such a platform, great! Your content promotion is already 80 percent solved. But if you have no such platform, you will need to hustle for promotion. 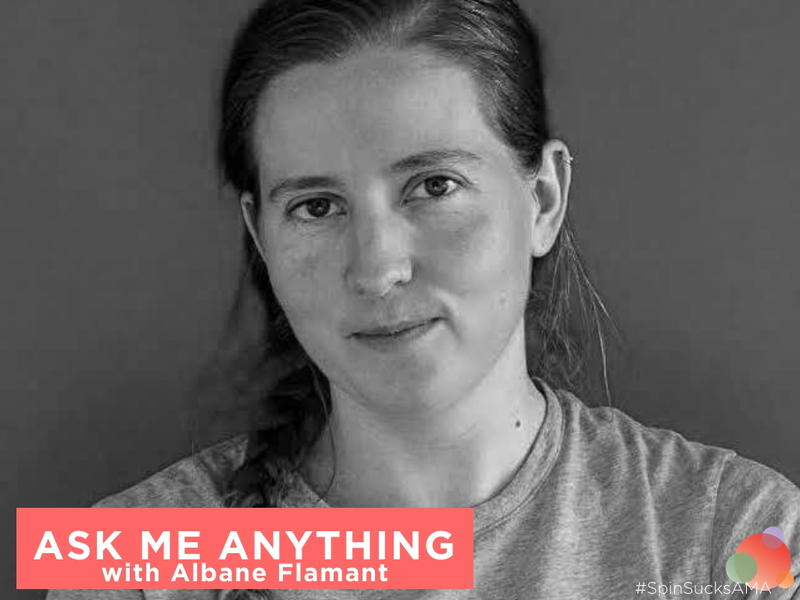 This marketer has genuinely created quality content, but that’s not enough for people to find it. Your content marketing strategy needs a strong content promotion plan. And you can use paid and organic options for promoting your content. But if you think paid content promotion is somehow shady, you need to let go of that idea. You want people to read your content whether they come by paid or organic efforts. Pick content promotion channels you know work well for your business. And how exactly do you know which ones work best? By testing them out. As you test each of them, you’ll get some traffic, but keep an eye on the ones driving the most traffic. Influencer outreach: BuzzSumo can show you influencers who have shared or are sharing posts about your topic—and they may be willing to share again. Employee advocacy: Smarp helps motivate employees in your organization to share your latest internal and external content. For example, if you publish a post or video, Smarp alerts your employees about it, and they can share it with their network. Run ads: Use Facebook, LinkedIn, Quora, and Twitter Ads to promote your content. Create SEO content: SEO content contains the following: a specific high-volume keyword in the title and body, visuals, and internal links. This may seem too simple to be true, but it works. 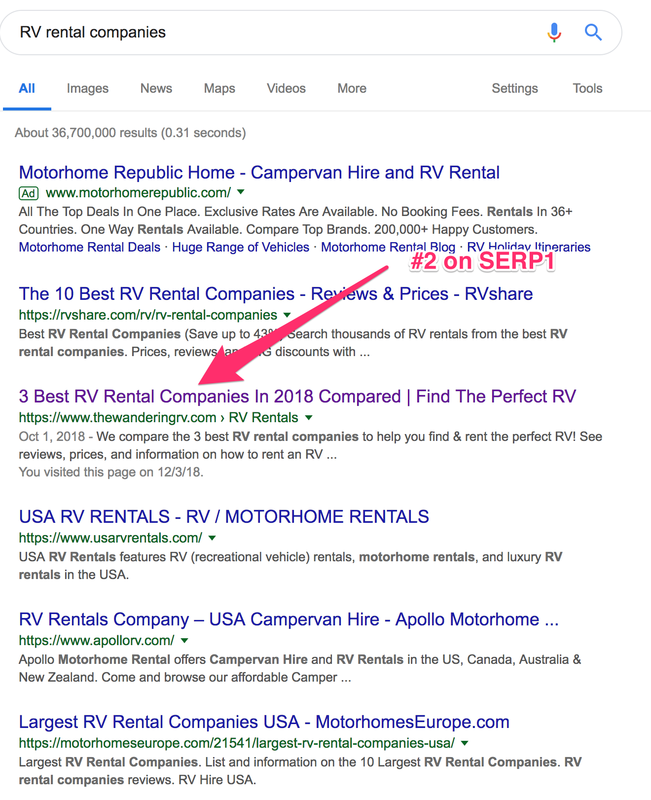 And it’s the same SEO technique Bill Widmer of The Wandering RV uses to rank a blog post for a competitive industry keyword—RV rental companies—within 45 days. Community outreach: Join the same groups your audience belongs to and promote your posts with well-written captions so come across as legit. 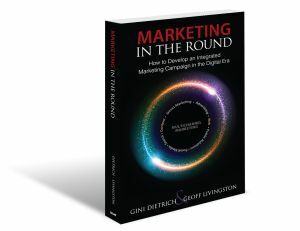 From my research, I noticed these folks have lately been paying close attention to case studies which reveal details of the best-performing marketing campaigns. So I created my post around that. I used different platforms to promote it, starting with Facebook groups and reddit. Now, I don’t have all the answers for why they liked it so much they upvoted it and sent the post to the “hot” page. But what I do know is I did my research and created content based on what this audience wants to see. And this is the same process for every piece of content that goes viral. Whether the content marketer figured out what the audience wanted to see or just created what they liked by chance, posts go viral because your audience is drawn to it like paper clips to a magnet. Now, let’s look at the conversion side of content marketing. While the goal of some marketing campaigns is brand awareness, it’s conversions for most content marketing campaigns. Brands want to see leads and client numbers climb as a result of their content marketing efforts. 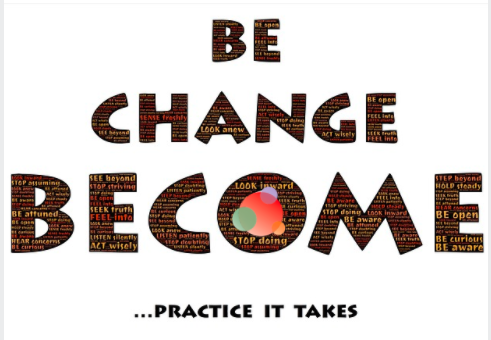 But that isn’t possible without a sound conversion strategy revolving around your content. Once, I was bent on driving conversions on my blog posts, so I gated the content completely. Since it wasn’t an ebook, some readers thought it wasn’t fair that I had done this. But, I saw a four percent click-thru-rate (CTR) on the form I used to gate that post. I was pretty certain the post was something my target audience wanted to see, so I gated it. And that strategy worked. My point is not to gate all your blog posts, but those with a conversion strategy. Give your readers a specific step to take which will boost your conversions. For example, you could include a “next step” in your post by offering a free tool or template which benefits both your audience and your business. This is how content marketing can add value to your business. The success or failure of your content marketing efforts depends on the strategy behind it. A great content marketing strategy ensures you’re creating the right content, targeting the right people, promoting content to get relevant traffic, and ultimately driving conversions. Victor Ijidola is a content marketer and writer who helps B2B companies drive traffic and conversions through content marketing. His work has been featured on Entrepreneur, Neil Patel's blog, ConversionXL, and many others.